Setting the standard in the roofing sector. Qualified, Reputable & Knowledgeable roofer in Telford approved by Check a Trade, providing you with all of your roofing needs both residential and commercial. Dryfix Shropshire simply make roofs to last. Our roofs are strong and secure even in the most harsh weather conditions. There’s roofing and then there are highly engineered roofs installed by Dryfix Shropshire. All our roofs are installed in accordance with BS5534 (pitch roofs) and BS5250 (flat roofs). With offices in Telford & Shrewsbury we are well placed to handle projects throughout Shropshire! We provide high-quality roofing services using some of the most up to date energy-efficient materials out there today, this is good news for anyone planning to make their properties more energy-efficient while at the same time decreasing their Carbon Footprint. 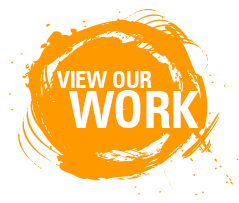 Our material specifications and installation solutions go above and beyond all Local Authority & European Regulation requirements. Due to the high standards we conform too, Dryfix Shropshire is always fully informed with all the lastest Building Regulation updates & changes. Our installation predigree is far superior against alternative roofing companies and due to our triple secure installation method, our guarantee’s for many pitch roof coverings are guaranteed against storm damage like gale force winds & heavy torrential rain which no other roofing contractor offers. Dryfix Shropshire are qualified to not only tackle works for our clientele without them making a Local Authority Planning / Building Regulations application, but our head engineer is authorised & qualified to issue Regularisation Completion Certificates for all Local Authorities within England & Wales. Natural slate has been used for roofing for a long time and is notably suitable due to its low water absorption, resilience, energy-efficiency and natural beauty. Our round the clock roofer in Telford has many years of experience using natural and composite slate materials, whether you require an extension to match up to an existing roof or a new roof which fits in with the surrounding properties we have the experience and expertise. Composite slate delivers a wide variety of colours and finishes – call us to find out more. Flat roofs installed badly can prove to be a costly, recurring headache! A flat roof installed correctly by a qualified roofer in Telford can last decades. 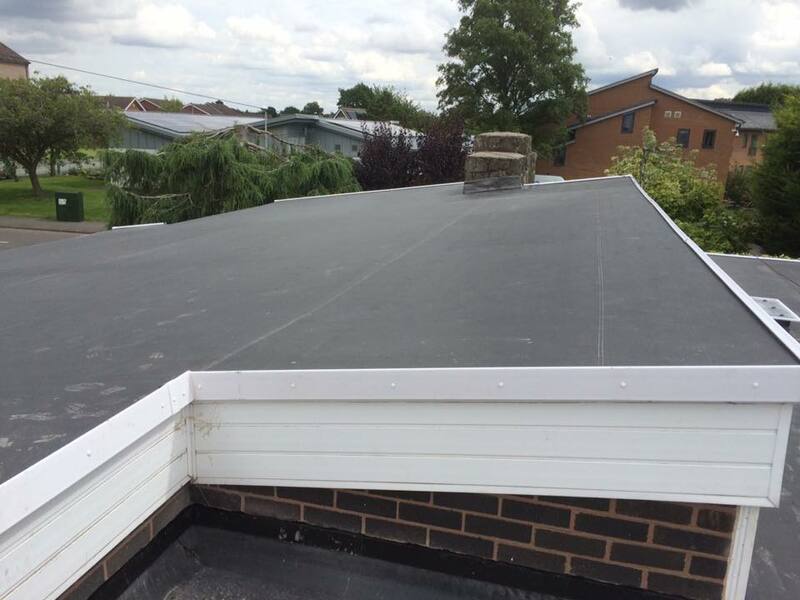 Dryfix Shropshire has many years of experience installing flat roofs, whether you require a standard gravel finish or maybe a more modern finish such as rubber roofing or a GRP finish, we can advise you on the most suitable product for your project. 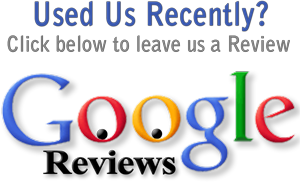 New installs and existing flat roof repairs, anything you need – call us . 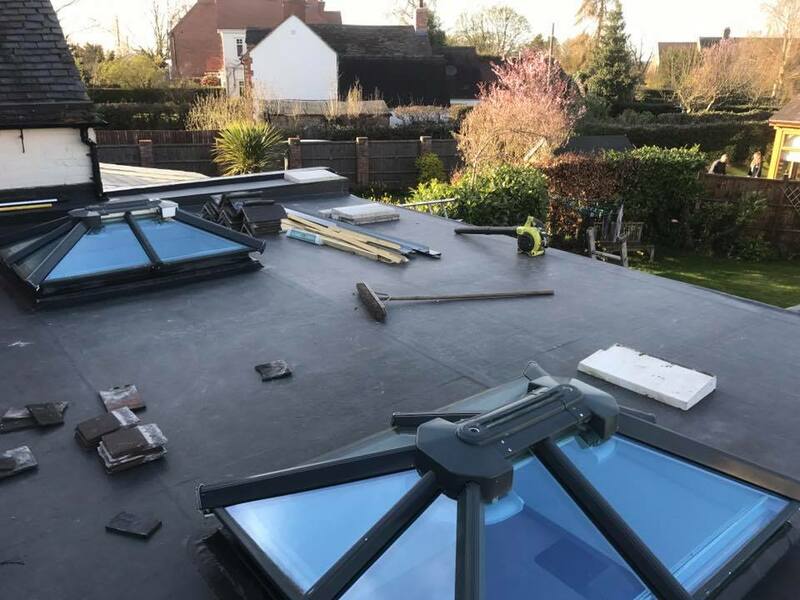 Dryfix Shropshire, qualified, knowledgeable and reputable roofer in Telford – Taking care of the roof over your head is probably one of the most important elements of home maintenance. A damaged – leaking roof can lead to a complete heap of problems to your timbers, inside walls and decoration. We can repair all roof types from leaking flat roofs to missing / broken ridge tiles and slates. So if you’re based in and around the Telford area and require a prompt, experienced roofer give Dryfix Shropshire a call!